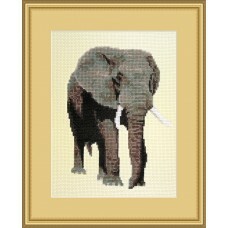 All of our African Animals: elephants, lions, zebra etc. 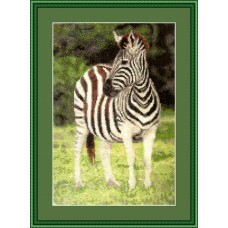 Medium cross stitch kit of a zebra looking out over the plains. 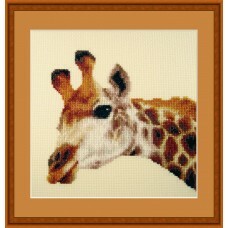 110 x 165 stitches in size, stitched..
Small cross stitch kit of a close up of a very tall but friendly guy, the giraffe! 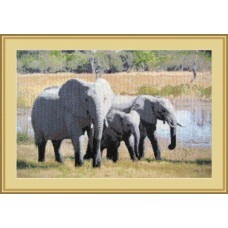 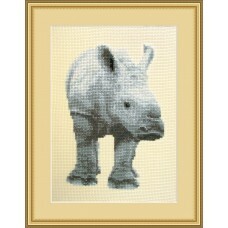 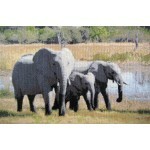 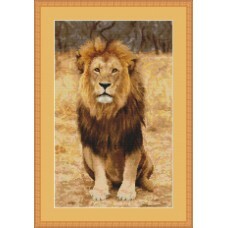 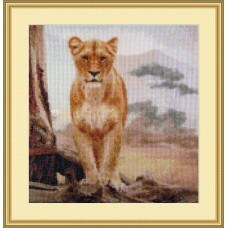 Beautiful bright ..
Small cross stitch kit of a young (baby) rhino, that is bouncing around playing. 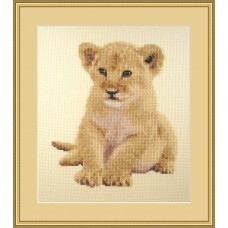 Stitched on beautif..